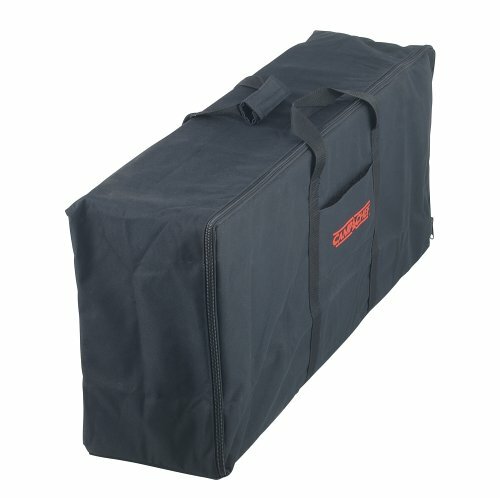 Camp Chef: The Way to Cook Outdoors FEATURES Weather-resistant liner Wrap around handle for added support Large, industrial EZ glide zipper Top loading design Fits Camp Chef Models: DB60D, EX170LW, EX280LW, EX60LW, EX60LWC, EX60P, EX60PP, EX60LWF, EX60FP, EX60B, YK60LW, YK60, YK60LWC12 SPECIFICATIONS 16.5" x 34.5" x 9" Weight: 2 lbs. Great tasting food will always bring people together and Camp Chef has that figured out. As an industry leading manufacture for more than 20 years, Camp Chef produces high quality products offering efficient ways to cook for almost any outdoor gathering. From social functions to campouts or even dinner on the back patio, Camp Chef can do it all. Camp Chef is located in the heart of Cache Valley, Utah, surrounded by the beautiful Bear River Mountain Range, a perfect site for product testing. Each product is a result of Camp Chef's dedication to outdoor cooking and its pledge to improve and create new products that fulfill the needs of its highly valued customers. Perfect for leveling your stove or camp table on an uneven surface while camping or just in the backyard. 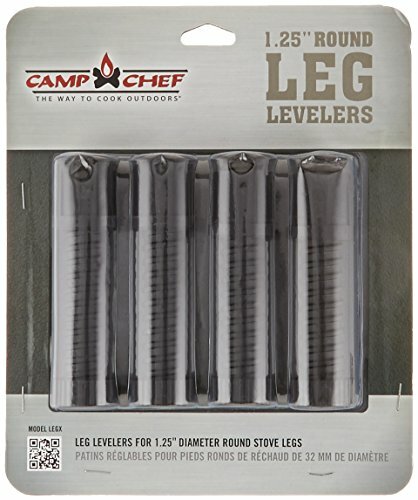 he Leg Levelers fit most Camp Chef stove legs and are designed to fit our 1.25" diameter round stove legs. Example models they fit are our Explorer stoves, Expedition, Denali, Tahoe, Outdoorsman, Yukon, Pro 30, Camp Table and Big Gas Grill. FEATURES: Adjusts legs up to 2.5" on uneven ground. Simply insert into bottom of stove legs. Self-cleaning and adjustable threaded design. Easy to grip and twist. Set of 4 leg levelers per package. CAMP CHEF: for over 25 years Camp Chef has been making quality cooking gear for all of your outdoor cooking needs.Our products include Outdoor Cookers, Emergency preparedness stoves, Pellet Grills, Smokers, Pizza Ovens, Cast Iron Dutch Ovens, Flat Top Grills, Griddles, Fire Pits, Outdoor Movie Screens, and many more. Camping, Catering, Tailgating, Hunting, Dutch Oven cooking or even just on your deck at home. Cooking is our passion. 3-RKIT Features: -Set includes paper towel roll and utensil holder. 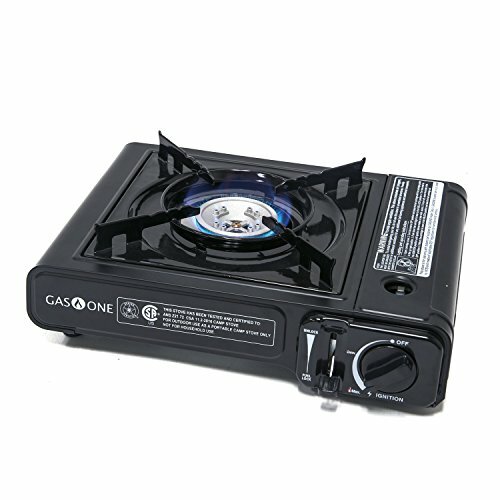 Product Type: -Stove accessory set. Finish: -Silver. Number of Items Included: -2. Pieces Included: -Paper towel roll and utensil holder. Dimensions: Overall Height - Top to Bottom: -5 Inches. Overall Width - Side to Side: -14 Inches. Overall Depth - Front to Back: -1 Inches. Overall Product Weight: -2 Pounds. 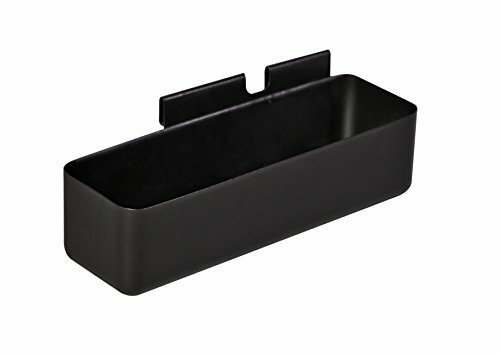 The perfect addition to your camp chef stove and professional griddle. 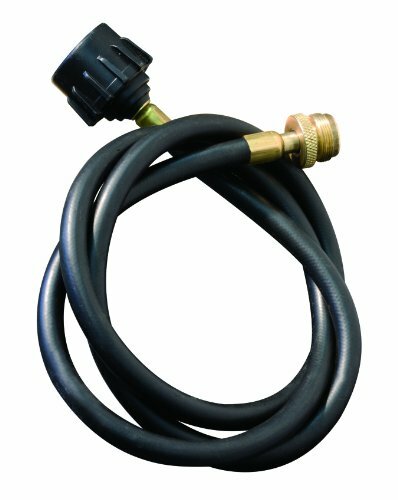 Simply hook onto your side shelves or stove lip for easy grease management. This powder coated steel cup hold up to 24 oz of Liquid. 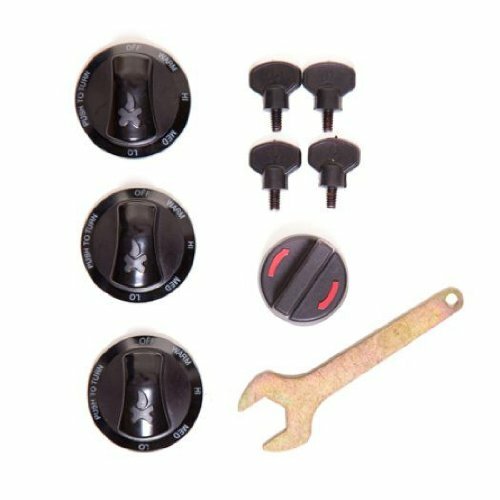 The Camp Chef Parts Kit includes some of the most commonly needed spare parts for Camp Chef stoves. 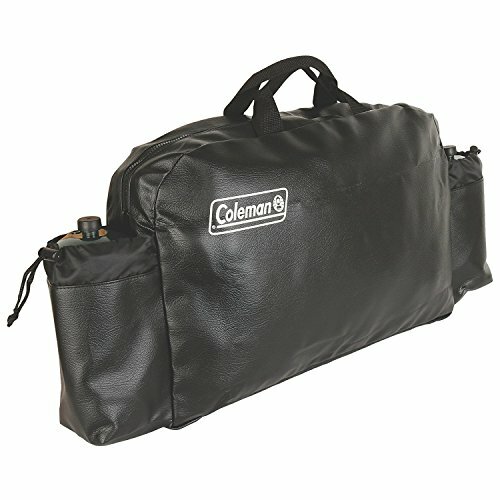 Add even more portability to your Coleman stove when you pack it in a durable Coleman Stove Carry Case. 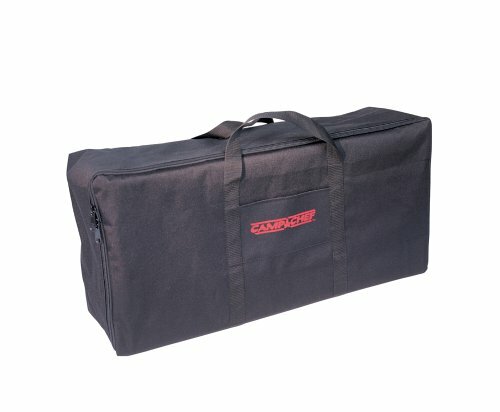 This heavy-duty vinyl case protects the stove while you're storing it and transporting it. The bag's strong, easy-carry handles and durable zipper secure the stove during transport, and two storage pouches keep standard 16.4-oz. propane cylinders close. 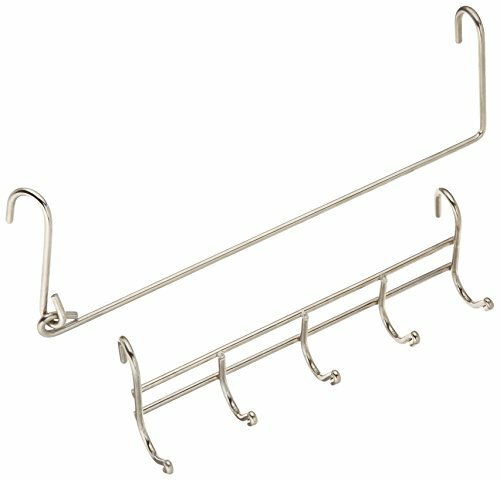 Looking for more Camp Stove Accessory similar ideas? Try to explore these searches: Chris Pronger Card, Live Food Bar, and Internal Steel Lanyard. Look at latest related video about Camp Stove Accessory. Shopwizion.com is the smartest way for online shopping: compare prices of leading online shops for best deals around the web. Don't miss TOP Camp Stove Accessory deals, updated daily.